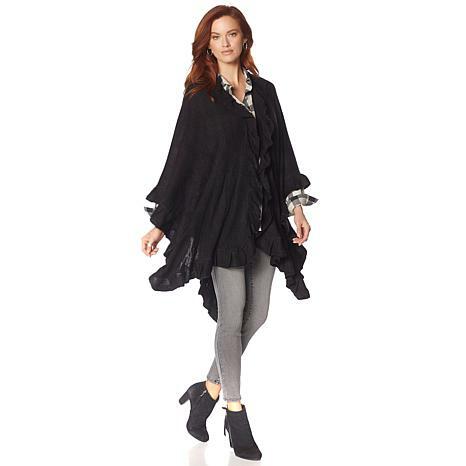 Wrap yourself in a knit ruana for a dramatic update to any outfit. Over a simple dress, a tee and jeans, or a skirt and blouse, this ruffled ruana looks as eclectic or sophisticated and you want it to be. Perfect for casual or dressy occasions, it's something you'll love having on hand whenever there's the slightest chill in the air. 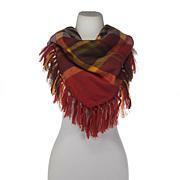 Wonderful for winter but versatile for myriad uses year round, this 46" square wrap features a tartan design. 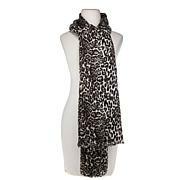 It's big, lightwight and breathable so you can wear it many ways. 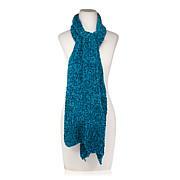 Great to have on hand in the home, office or car — wherever you might want to wrap yourself in warmth and softness.